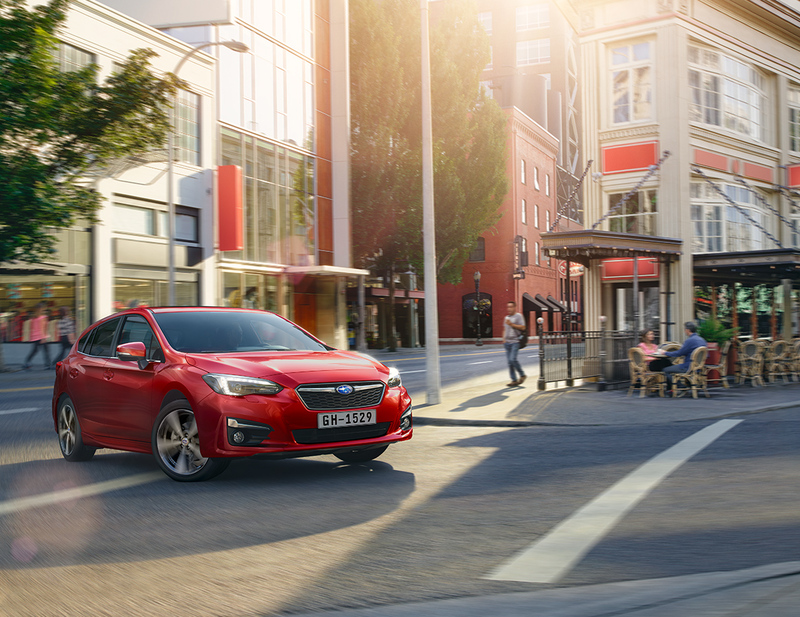 We’ve been spending a few weeks with the 2018 Subaru Impreza to get a fuller feel for the vehicle. In this final week we take a look at the areas where the Impreza shines, alongside some parting thoughts. This is where the Impreza shines. 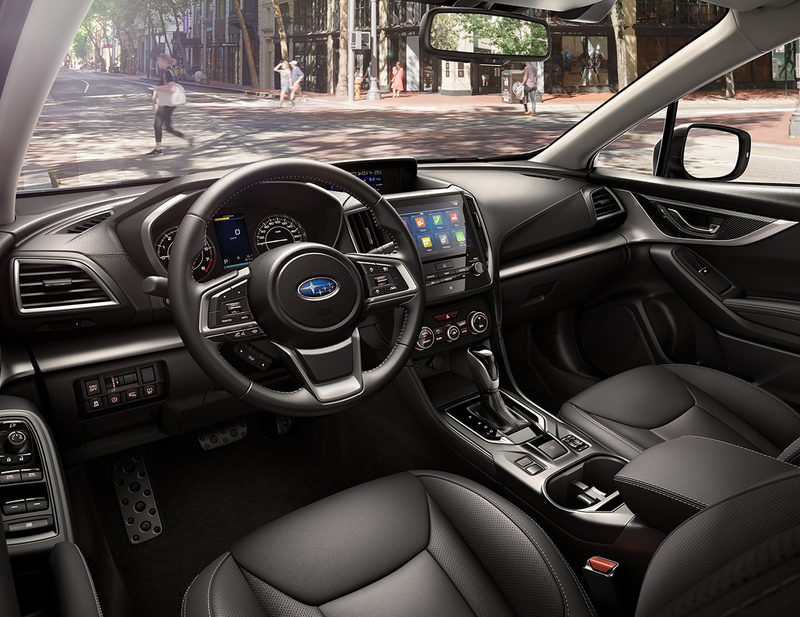 While most of its competitors in this segment just simply get the job done—taking you from A to B without much excitement—Subaru has injected an added level of life into the ride quality. It really springs to life from zero, jumping onto the road the moment your foot inches off the pedal. And, it feels as if the pedal sticks to your foot. It moves in sync with you and connects you to the road in a way you wouldn’t expect at this level. I knew the drive would be fine. I didn’t think it would be exceptional. Last week, I outlined where the Impreza’s interior layout failed. Here, I’ll highlight where it excels. It can be summed up in one word: restraint. There are three big, simple dials for the HVAC system. A dial each for volume and tune. And then a touchscreen. It’s a nearly perfect balance that gives you exactly what you need for each function, without going overboard (ie. not going with an all-touch system or cramming in single-function buttons everywhere). It’s clean, clear and concise. 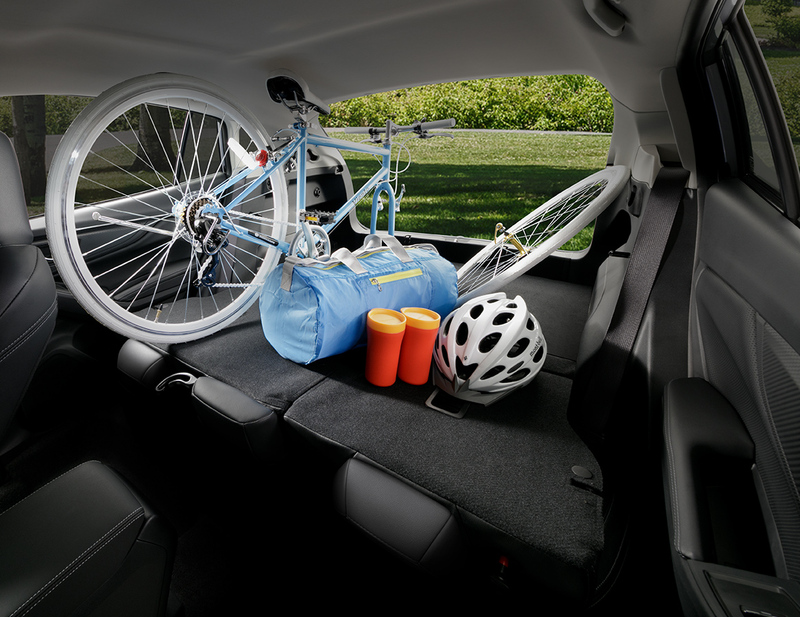 This is self-explanatory: the Impreza is comfortable and quiet. The seats are firm, which I was unsure about at first [link to the first story]. But, it’s great, especially for longer drives. 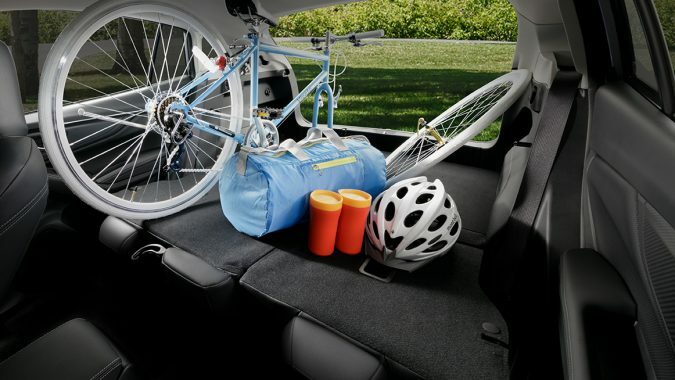 It keeps you in place no matter how long you’ve been in the driver’s seat and provides support with a nice level of cushion. Couple that with a supremely quiet cabin, even on rougher roads, for a welcomed one-two punch. 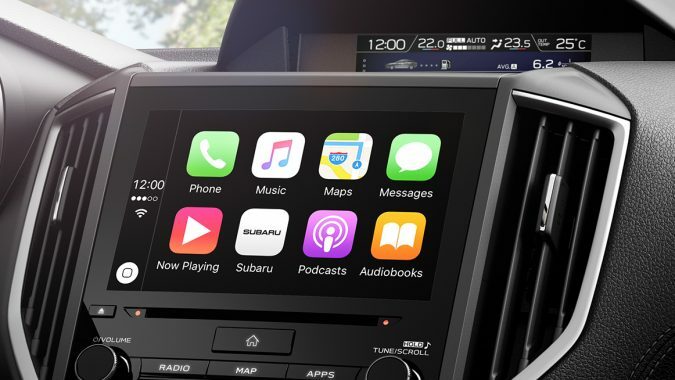 Subaru’s Eyesight system adds a number of safety tech that’s more and more becoming the norm: Pre-collision Braking, Adaptive Cruise Control, Lane Departure and more. It’s accurate and doesn’t get in your way—the notifications are subtle without leaning into the realm of annoying (which many other systems do). The one feature that really stands out, though, perhaps the least important: a simple beep when the vehicle ahead of you has moved. 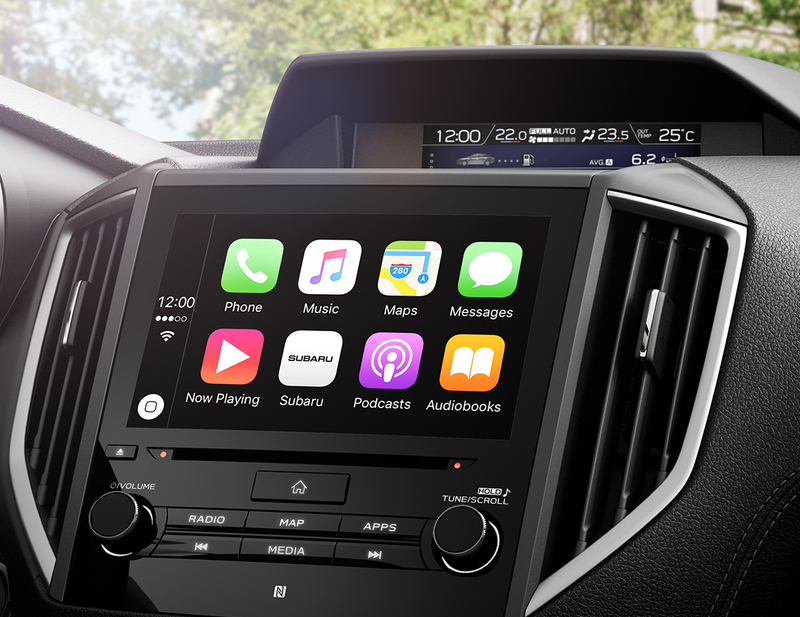 So you can avoid an angered honk from the car behind you if you’re stuck in traffic and changing the radio, fumbling for something in the glove compartment or simply taking a sip of coffee. 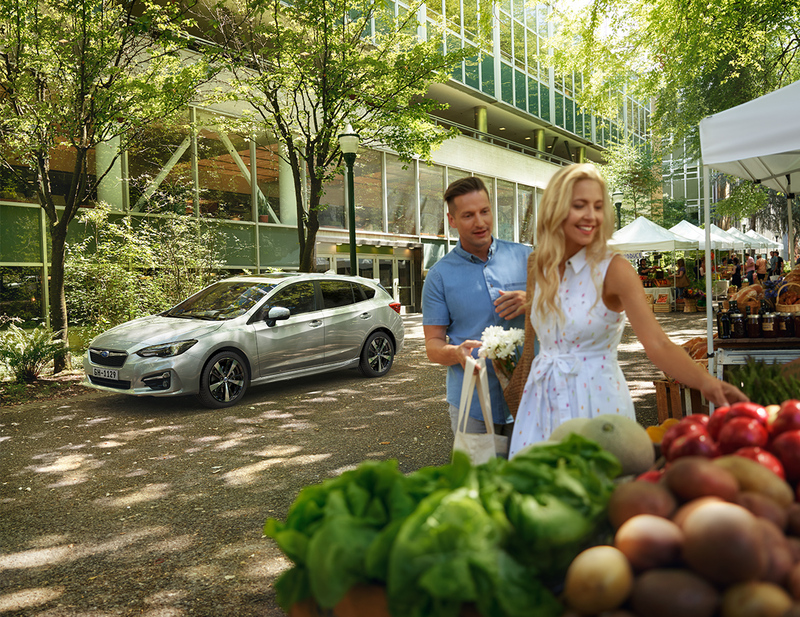 The 2018 Subaru Impreza hatchback checks off the majority of boxes to catapult it to the top of your to-buy list. I would, however, step down from the Sport trim with Eyesight that I tested. While it does include a number of great features, I think the Touring or Sport trims provide everything you need while keeping you under $30,000.